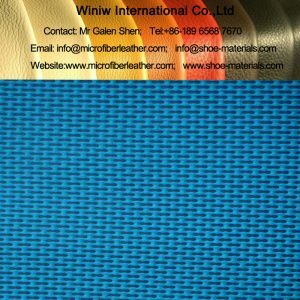 Kimbrelle synthetic lining | kimbrelle supplier in China! 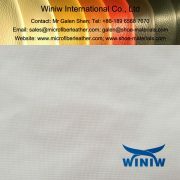 Kimbrelle Synthetic Lining supplier in China! 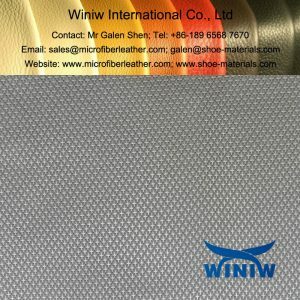 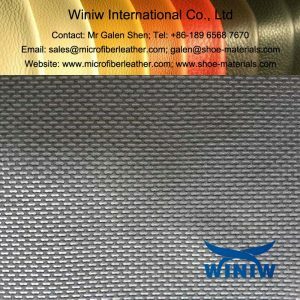 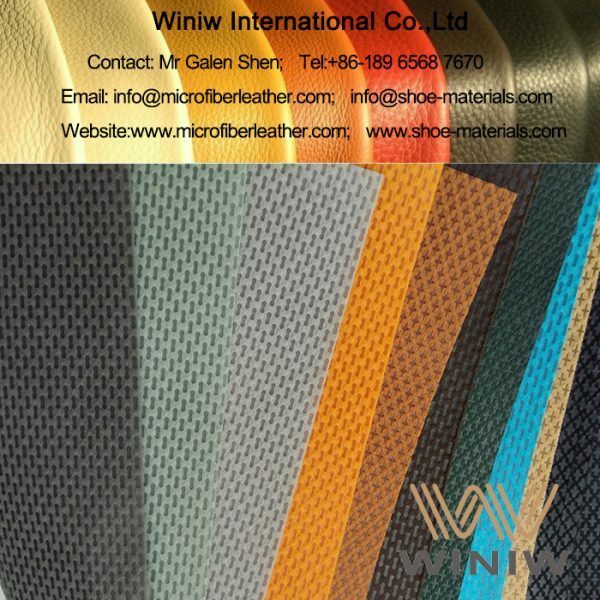 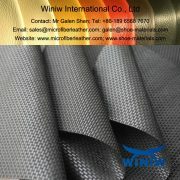 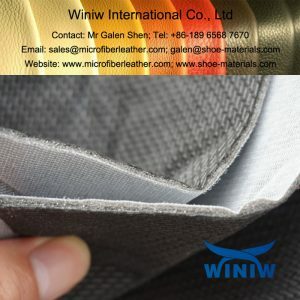 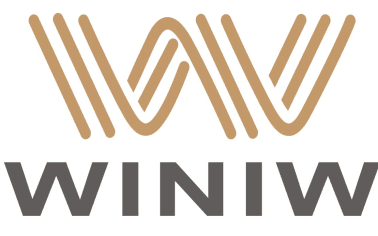 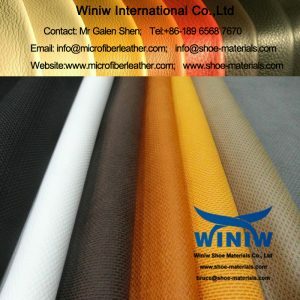 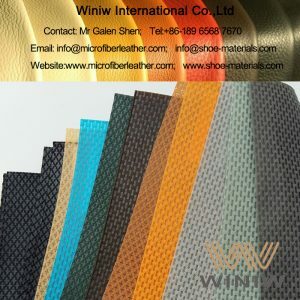 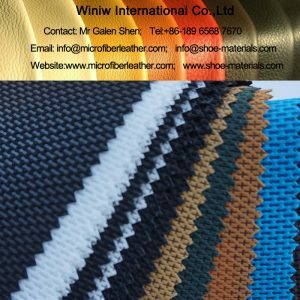 Winiw Shoe Materials supply high quality Kimbrelle ,cambrella, cumbrella, cambrill with high abrasion resistance and tear strength, breathable.